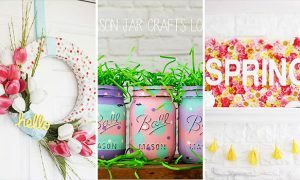 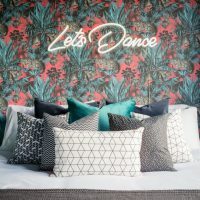 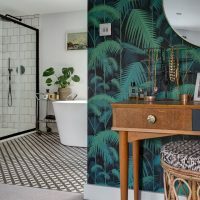 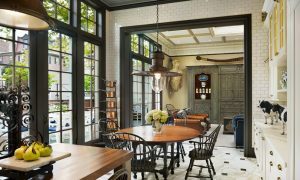 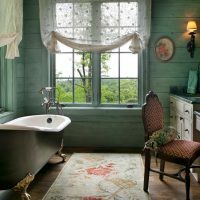 Wood is already known and inevitable natural material for decorating interiors, but nowadays other extremely favored natural material is a stone, that finds its place in the interiors of many homes across the world. 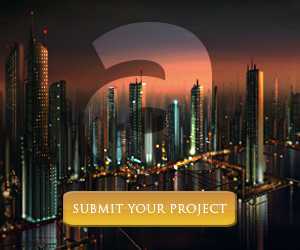 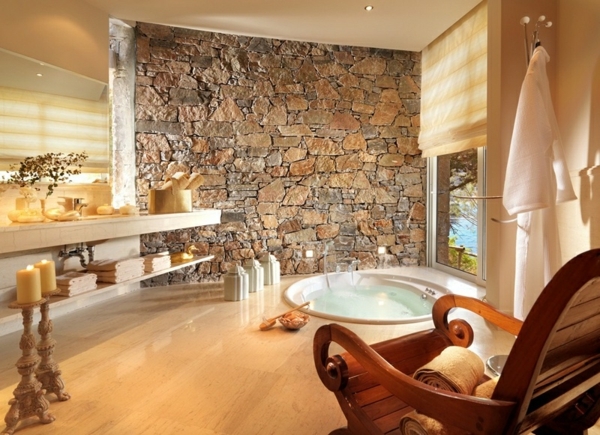 The rustic charm of the stone inserts pleasant feel in every room and makes it an more attractive and that’s why we readily incorporate its various forms into the design of our interiors, to create a cozy and warm atmosphere and sophisticated appearance of certain parts of our apartment or house. 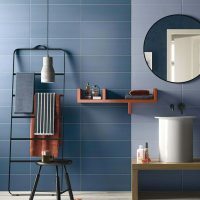 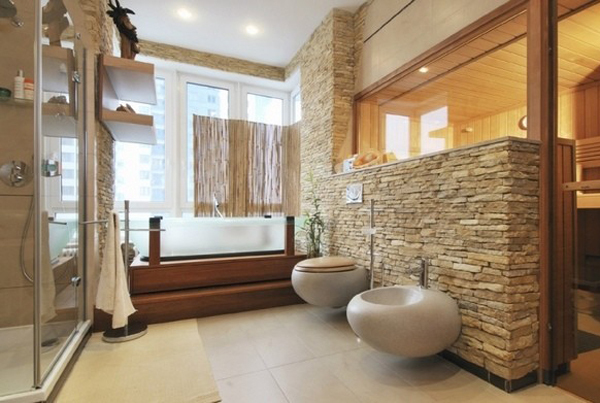 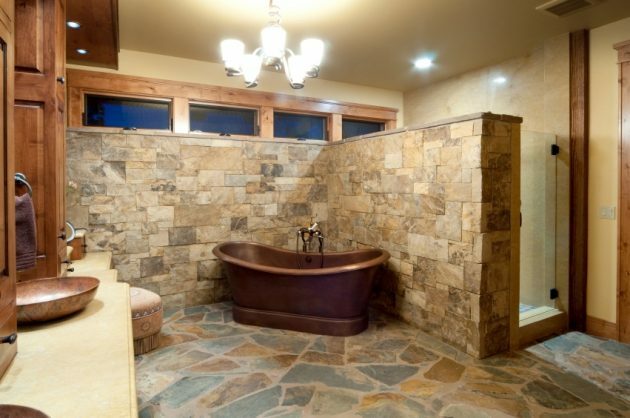 By placing the stone on the walls and floors, you will add a touch of traditional style in the home, and their use in the bathrooms allows to create a true spa and attractive luxurious appearance. 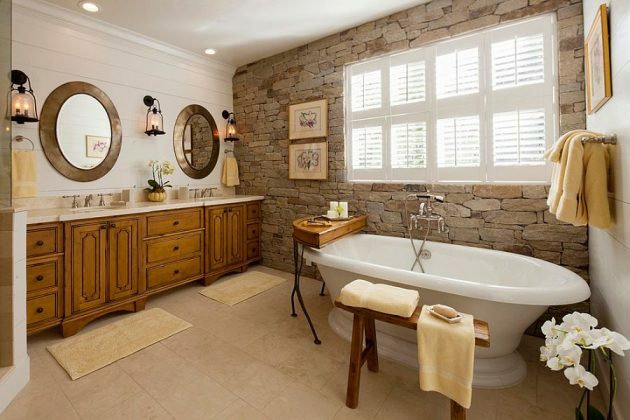 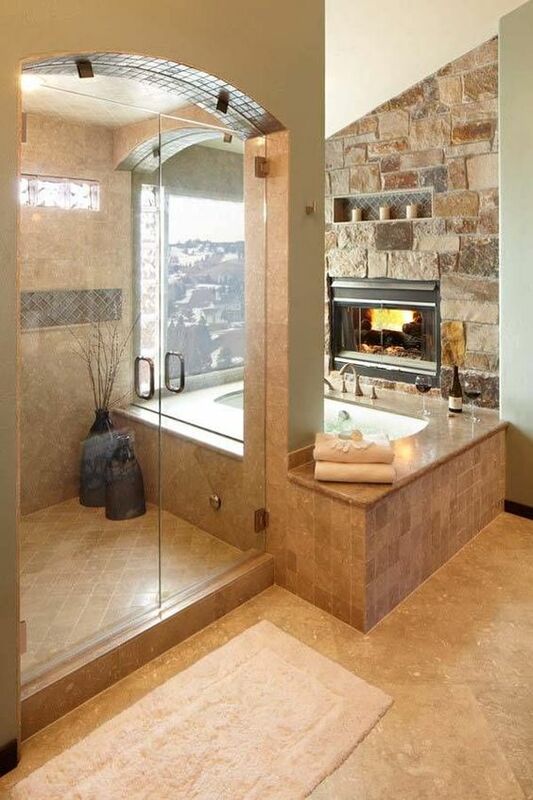 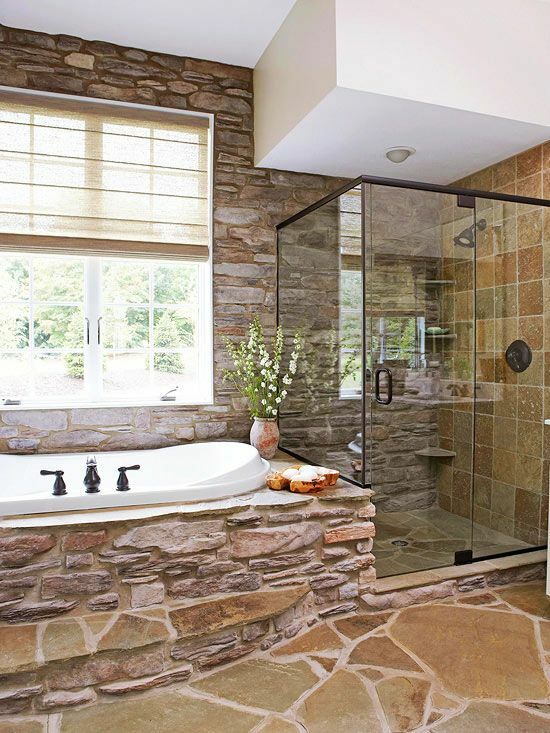 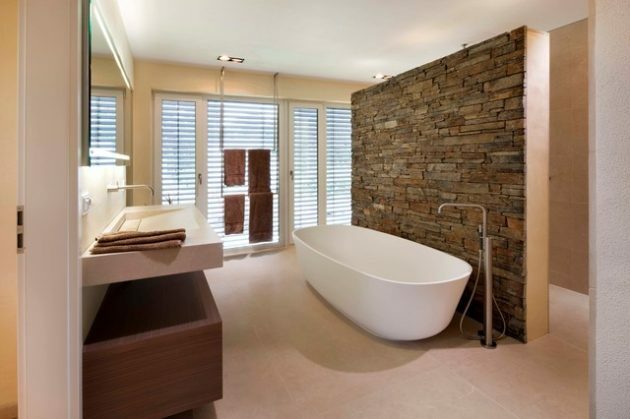 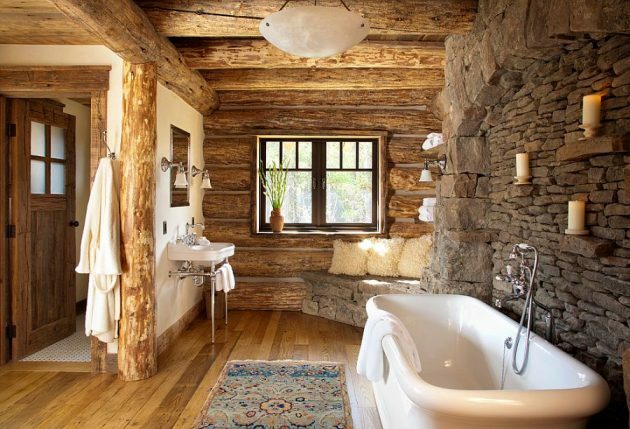 In the following photo gallery you can see some truly amazing rustic bathroom designs with addition of stone, which makes them more attractive and pleasant. 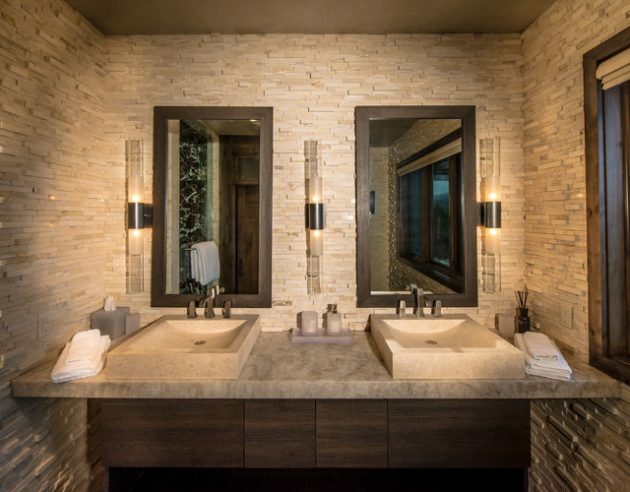 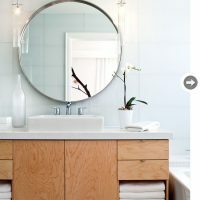 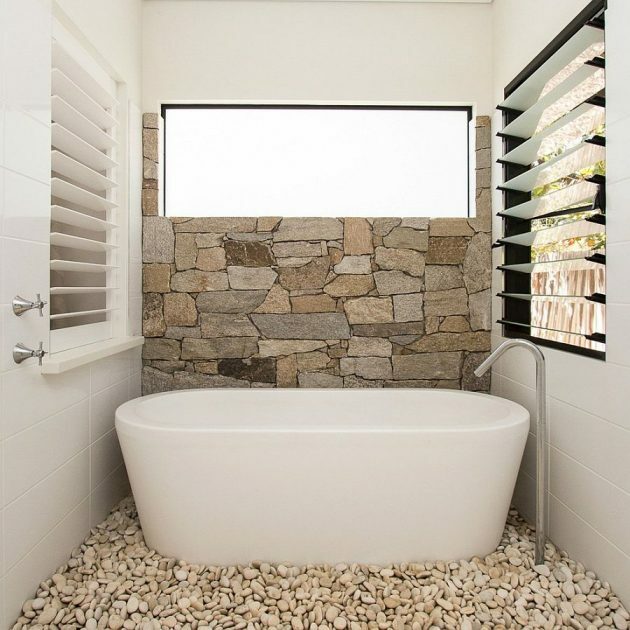 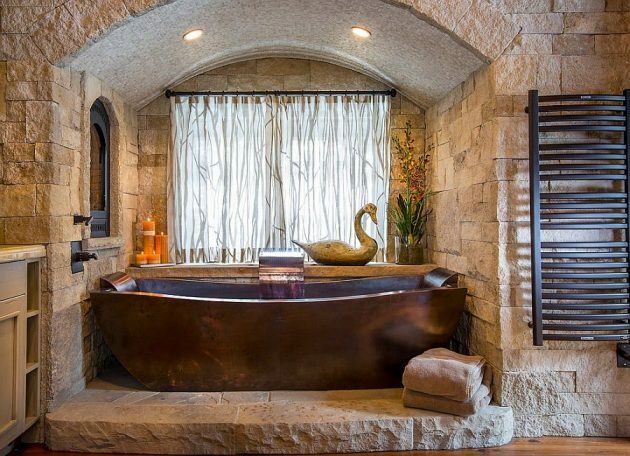 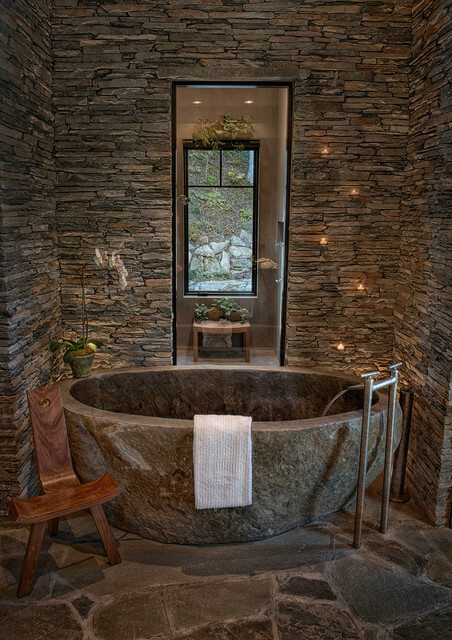 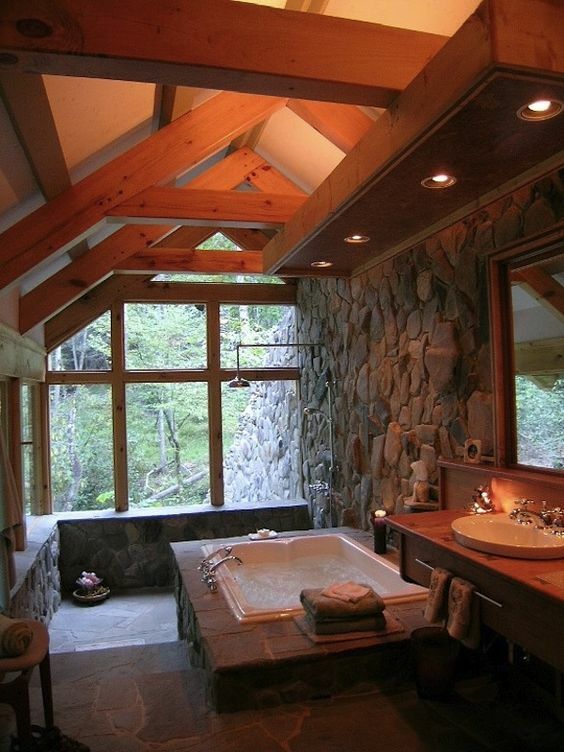 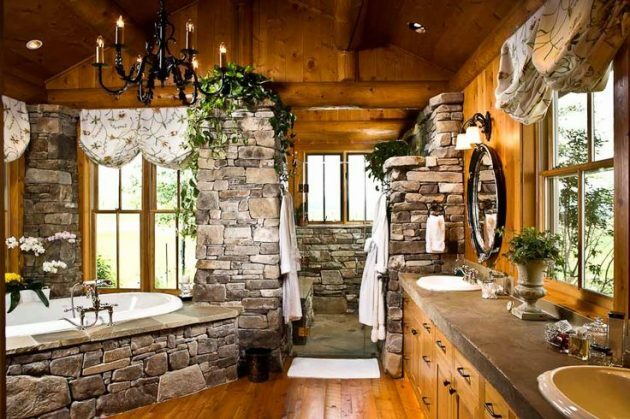 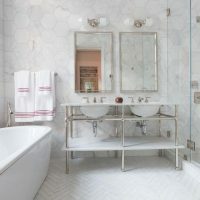 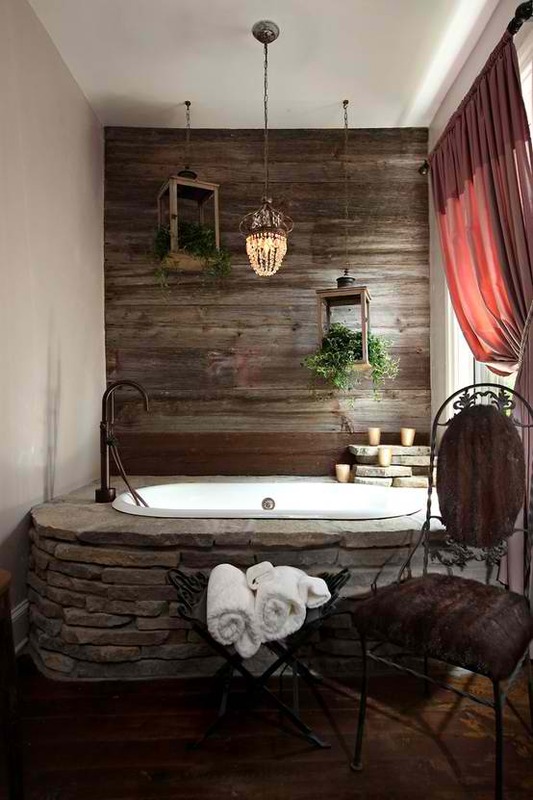 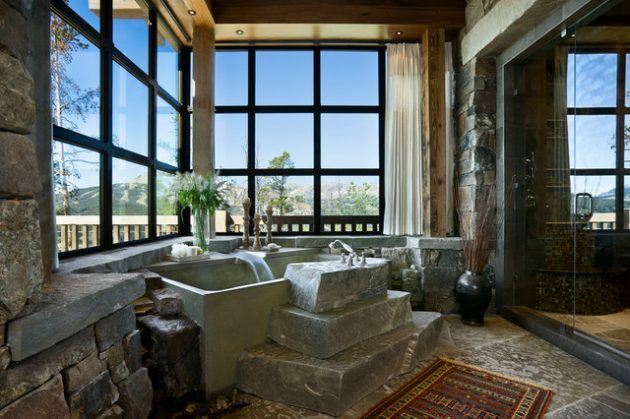 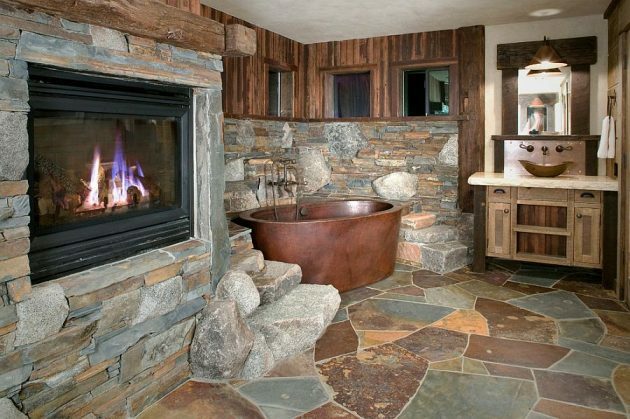 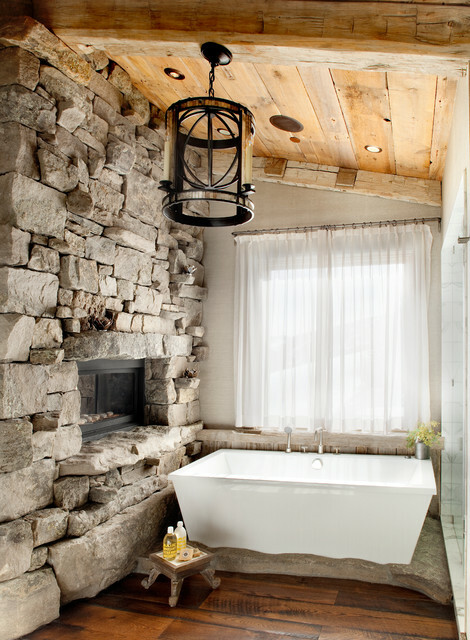 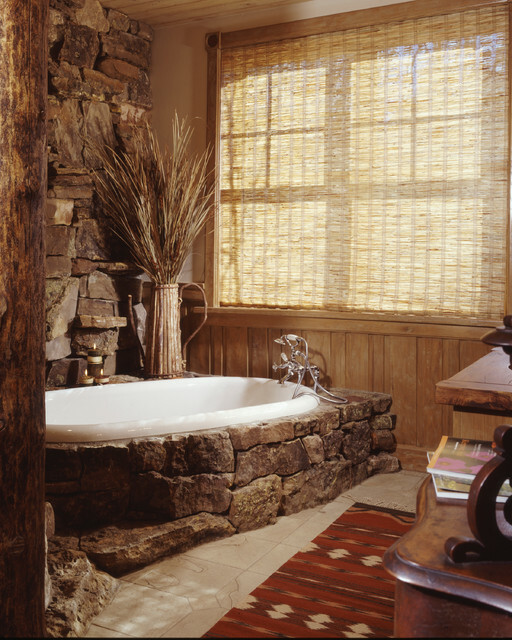 If you need inspiration for decorating your rustic bathroom, take a look below in our creative collection of 20 Truly Amazing Stone Bathrooms To Enter Rustic Charm In The Home, and you will get inspired for sure!